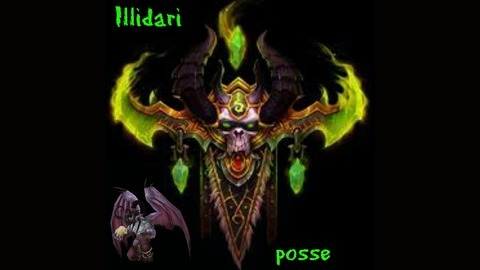 Demon Hunter podcast for World of Warcraft. Casual solo player's view on the game. 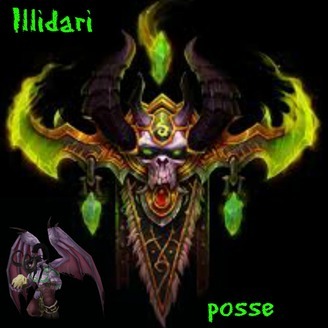 Episode 4 of Illidari Posse. Talking about the Minfernal Battle Pet, Fiery Warhorse Mount, The Twin Blades of Azzinoth and some random talk with the non-WoW playing wife.. Outro provided by Mopeland. See them on Facebook.